B'day wishes to Aditya Chopra: A look at the stars introduced by him so far! B’day wishes to Aditya Chopra: A look at the stars introduced by him so far! Aditya Chopra, son of late Shri Yash Chopra and the current owner of the Yash Raj banner is known for recreation of romance for an entire generation beginning from ‘Dilwale Dulhania Le Jayenge’ (DDLJ) in 1995 till today. The Managing Director and the Chairman of the Indian Cinema’s biggest film production house, turns 47 on Monday. Aditya Chopra has directed three more films other than DDLJ but it is indeed as a producer that he is recognised today. That, and his eye for talent. He has given a break to many a newcomer who have gone far to later become bug stars and have established a place in Indian Cinema History. Despite that Karan Johar asked him not to experiment or introduce stars like Anushka Sharma in Bollywood, believing them to be incapable and not suitable for the industry, Aditya Chopra, however, didn’t budge and the rest is history. Ranveer Singh is the most versatile actor in Bollywood today! With his exceptional movies like Ram-Leela, Bajirao Mastani, Padmaavat becoming big hits, he is currently the best actor Bollywood has! The actor was introduced through Aditya Chopra’s ‘Band Baja Baarat’ in the year 2010. Aditya also directed Ranveer in Befikre. Anushka Sharma’s debut film was also directed by Aditya Chopra, ‘Rab Ne Bana Di Jodi’ in the year 2008 in which she was cast opposite Shah Rukh Khan. From being a newcomer in the industry to now being one of the most successful ladies in the B-Town, Anushka Sharma proved beyond doubt that she very much deserved to be given the chance Aditya Chopra gave her! The next movie she was seen in was ‘Band Baja Baarat’. 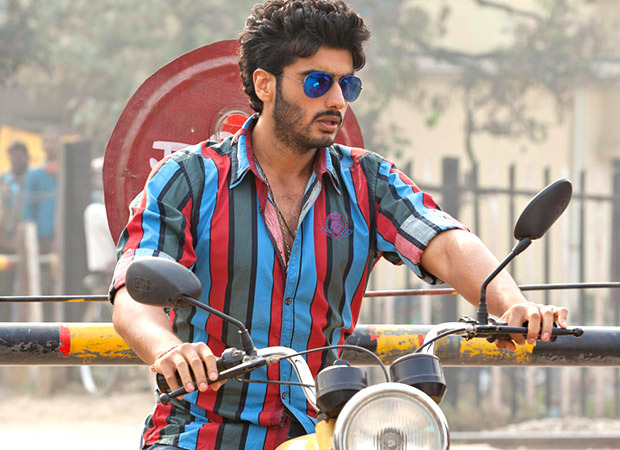 Arjun Kapoor emerged as the new age star who for his producer Aditya Chopra in the super hit movie ‘Ishaqzaade’ in the year 2012. The film was directed by Habib Faisal and also starred Parineeti Chopra. She was known as Priyanka Chopra’s cousin when the Ladies Vs Ricky Bahl (2011) released. However, her bubbly presence and charming performances won over fans. 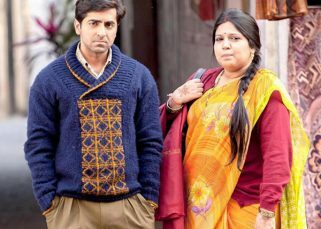 Yash Raj Film produced yet another surprise hit with Ayushmann Khuranna’s ‘Dum Laga Ke Haisha’ and the film marked Bhumi’s entry in Bollywood as an actor. She has since featured in several films where she mostly essays roles of rebellious women who fight for their rights. A big thanks to Aditya Chopra for bringing in these immensely talented stars in Bollywood! Next articleAmitabh Bachchan To Rishi Kapoor: The B-Town Wishes Fans On Ramadan!